George V. Duello, DDS, MS has been in private practice in St. Louis since 1983 after serving as Chief Of Periodontics, MacDill AFB, Tampa, Florida. Dr. Duello was born in St. Louis and grew up in the St. Louis area. Dr. Duello holds four advanced education degrees from the University of Missouri in Kansas City. In 1986, Dr. Duello was one of the first periodontists in the United States to place dental implants using the Branemark surgical and prosthetic protocol at the University of Texas-San Antonio. He has been surgically placing implants since 1986 and in 2009 was one of only four periodontist in the United States to be invited to the P-I Branemark Scientific Symposium in Gothenberg, Sweden. Dr. Duello is on the Professional Advisory Board of Nobel Biocare, the largest implant company in the world. Dr. Duello is a member of the American, Missouri, and Greater St. Louis Dental Society. Dr. Duello is a member of the Missouri Society of Periodontists, Midwest Society of Periodontology, the American Academy of Periodontology, Academy of Osseointegration, International Congress of Oral Implantologist and a Fellow of The American College of Dentists. 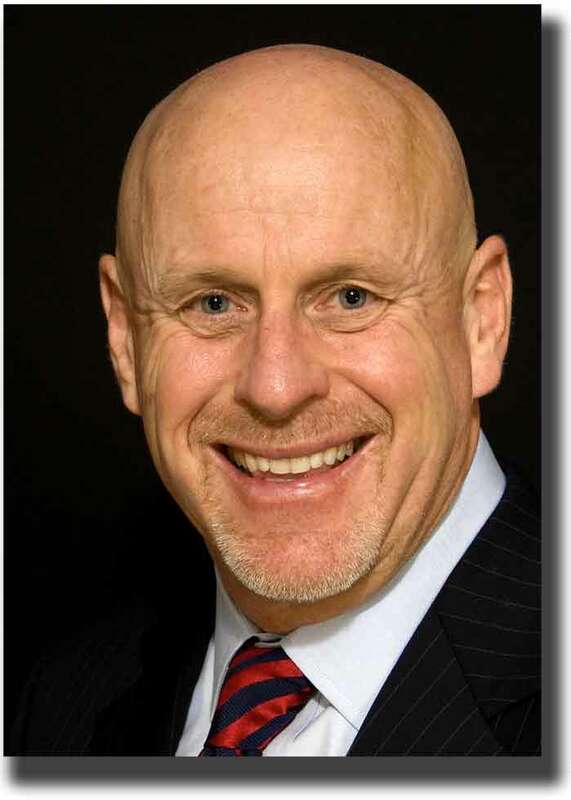 He is Past-President of the Greater St. Louis Dental Society and the Missouri Society of Periodontists. Dr. Duello is a Diplomate of the American Board of Periodontology. Dr. Duello has appeared on KSDK/NBC-Channel 5, KMOV/CBS-Channel 4, and KTVI/FOX-Channel 2 in St. Louis on periodontal and implant related subjects. He has published in professional and lay press on matters related to oral health. At this time, Dr. Duello is the Director of the Gateway Study Club in St. Louis. Our club works with many of the finest dentists in our community to provide quality education and care for our patients. The Gateway Study Club is a component club of the internationally recognized Seattle Study Club network. The Gateway Study Club was the Seattle Study Club of the Year in 2009. In addition to the clinical area of our practice, Dr. Duello has a teaching center next to the practice to support the continuing eduation needs of his fellow dentists and referrals. Dr. Duello's wife, Colleen, is a dental hygienist, who is active in the practice and the Gateway Study Club. He has two children, David and Alexandra, who are enjoying active young adult years. His hobbies include golf, photography, fishing, and traveling to share dental information with his professional colleages.